Use Iphone or Android Smartphone from anywhere in the world. 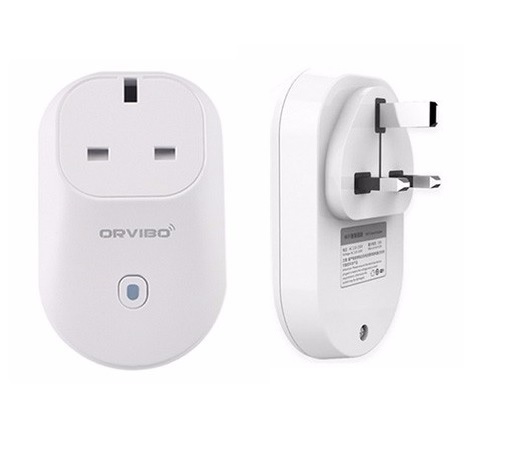 This is a simple plug and play Wifi socket that can be connected to any appliance around your home. It can be remotely turned on or off through the internet theoretically anywhere in the world. It connects to your phone through your home WIFI. 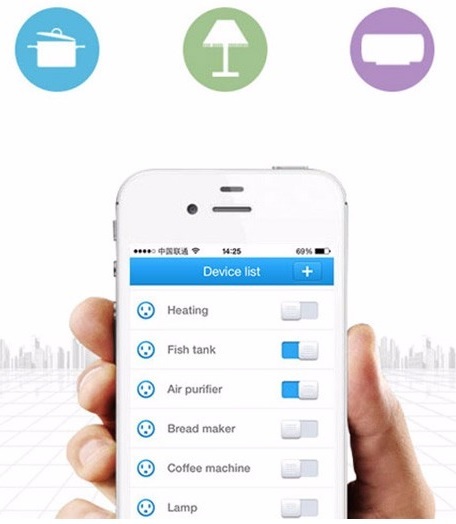 You download an app on your phone and through the internet to your home you can control virtually anything that works from a mains plug. Turn on the heating in a remote holiday cottage a day before you arrive to ensure it is warm when you get there. Turn on and off individual heating zones in your house. Turn on or off your alarm system. Smart Support: 100% smart cell phone, Support iPhone and Android system, covering almost all mainstream smart products. You only need: access to wifi + smart phone, enter the Internet password you can easily get to! In the same wifi, you can use more than 1 pcs phones to link to the socket. 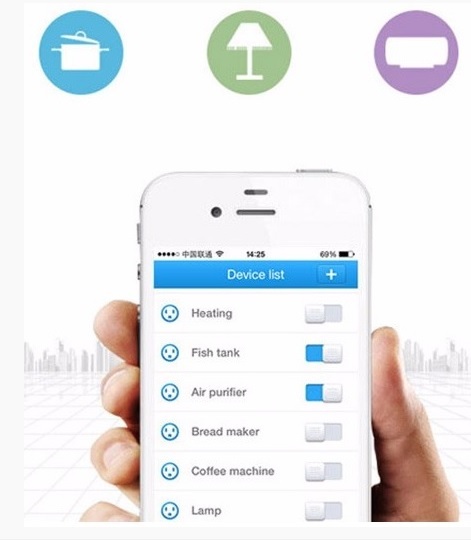 App support Max 150 WiFi smart sockets. 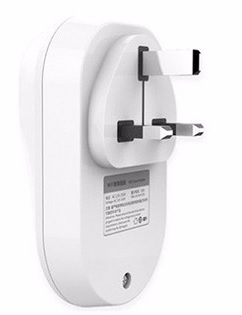 Support Max 20 devices to control WiFi socket.